Ever heard of stock photography? 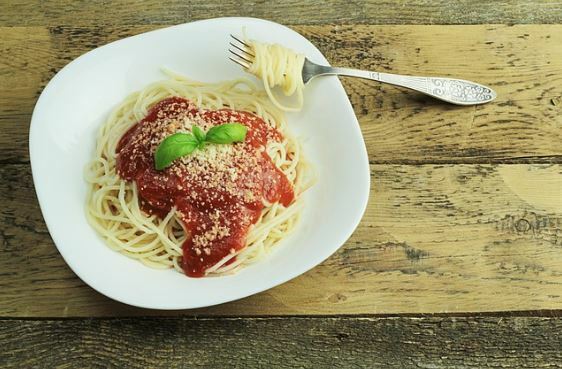 The group of pictures that you see as soon as you search for an image on the internet is stock photography and are hosted across a lot many websites. Usually, the photography agencies protect the pictures with a watermark before uploading the images which earn them a commission on every photograph that is sold. Stock photography is flourishing because of agencies who are in need of the pictures find it feasible to pay a sum in return for the permission to use the images rather than creating the images which may cost them a tremendous amount of money. You might have seen pictures with the watermark of Shutterstock, Adobe stock, Getty images, etc., all these are examples of stock photography agencies that sell photographs on your behalf. How to get into stock photography? Paving the way for getting into stock photography business is not easy and can prove irksome due to the lengthy process of sending photos, getting it approved and then finally getting into it but can gain you recognition and monetary benefits as well. A successful stock photographer knows how to use a high key and low key highlights at the right place to make the picture look soft and picturesque. Stock photography doesn’t demand complications and prefers the photo to be appealing yet straightforward highlighting the needs of a photograph with a relevant background. No, we are not at all telling you to have an eye transplant, but we mean that one needs to develop their eye for getting an innovative photographic content. You should have an eye for photographs which makes you distinct from others and helps you to capture impressive pictures what others can’t. Product photography for stock websites is one of the most natural things that one can do with minimum skills and proper photography equipment. It may be a bit dicey initially, but everything falls into place if you have a small studio area and the right stuff. Stock photography is no different from wedding photography and other abstract pictures and pricing your images may seem to be a difficult task. The pricing may vary according to the competitors that you have in the market, your art and confidence in photography, etc. If you excel in matching up with the trends of photography in your photographs, then you can quote a high price for your artistry and talent. You might have a knack for stock photography but if you are a full-time photographer then achieving exposure and making money out of your talent is any photographer’s goal. Making money out of something that you love to do makes it a fun task and gets you engrossed in your activity. Shooting photos can get you a chance of being highly paid and turn out as a profitable endeavor for all the budding stock photographers. Selling the word itself states some monetary value for your photographs and can generate revenue in return for your art. 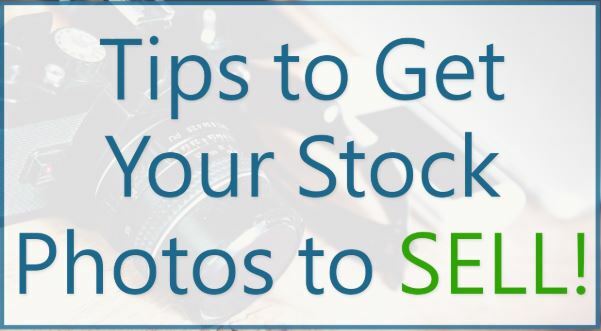 If you are talented enough to clear the selection process of stock websites, then you can keep selling your pictures for years to come, and there are an ample number of stock photography websites where you can make good money. Capturing the scenic beauty of nature is one of the high selling pictures that you can click to get a substantial monetary worth. The only thing you need to possess is the zeal and enthusiasm towards your work and see how it gets you a good name and fame. Passion for nature photography helps one to push out the best breathtaking pictures that anyone would fantasize. Selling your pictures well is another art that you need to master to gain a good value. To gain recognition for your photographs, you need to be an ace at photography and give out the best quality to fetch potential customers. Secondly, make sure that you use low ISO setting to lower down the digital noise and get quality pictures. If you want to be an expert at stock photography, then you got to have exceptional skills matching the experts as well. Taking expert advice and having someone to give you tips and to help you out to finesse your proficiency can be of great help. Needless to say ‘practice makes a man perfect’ is not just a phrase but need to be implied to enhance your savvy for photography. So keep practicing so that your every shot turns out to be your best shot. 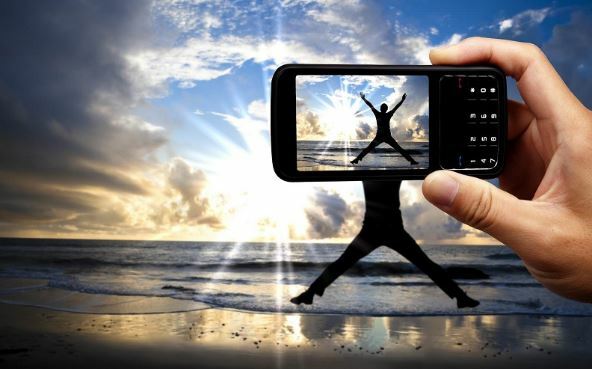 Clicking pictures and finally being disheartened is not something that you may have desired thus it is essential for you to know the types of images, the themes, etc. that can perform well in the sale business. A short hack to sell your pictures is to adhere your photographs by the seasonal theme. Whether it may be valentine day, Christmas or any other fervor, stick to the season to get some beautiful captures. We hope these tips are useful for you and will help you to use your cameras well. We wish you a happy clicking time!